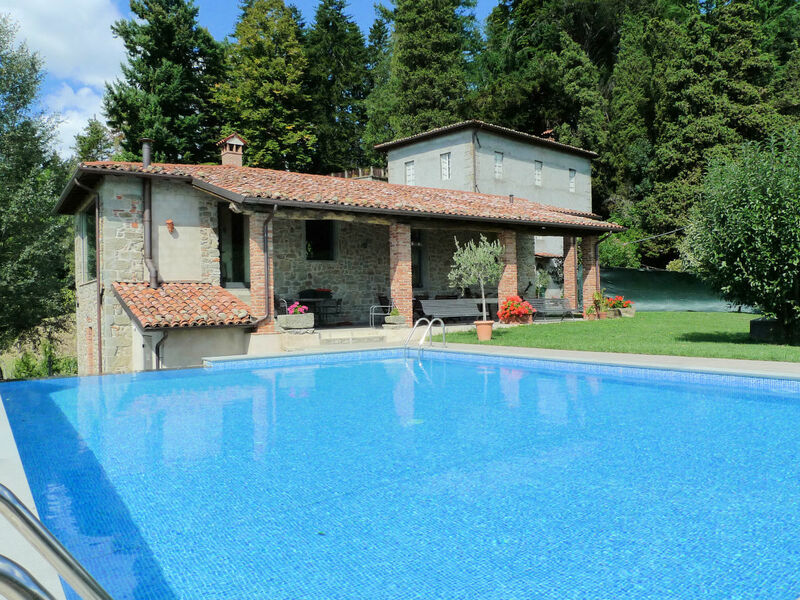 Villa La Fosciana is a recently restored farmhouse villa with a large 10 x 7 metre swimming pool in private grounds including forest walkways. 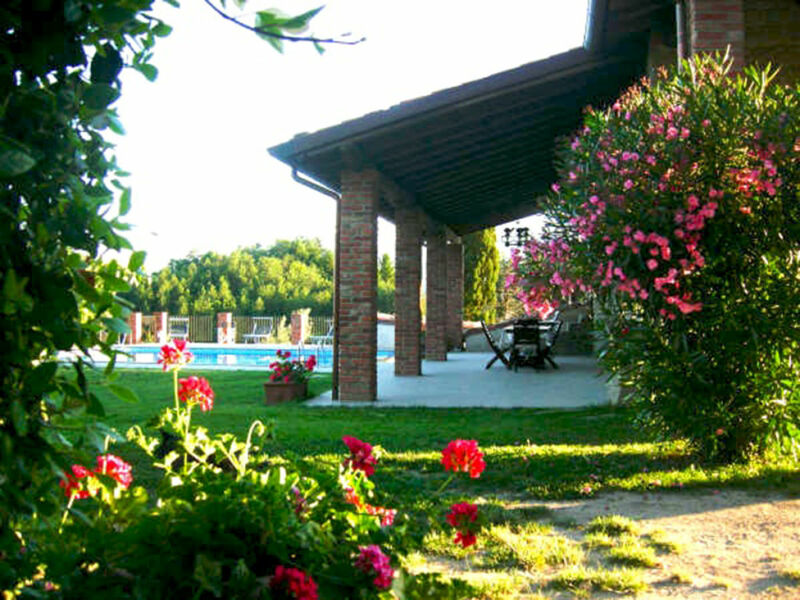 The owner is a well known ornithologist and guests will love the atmospheric grounds of the estate. 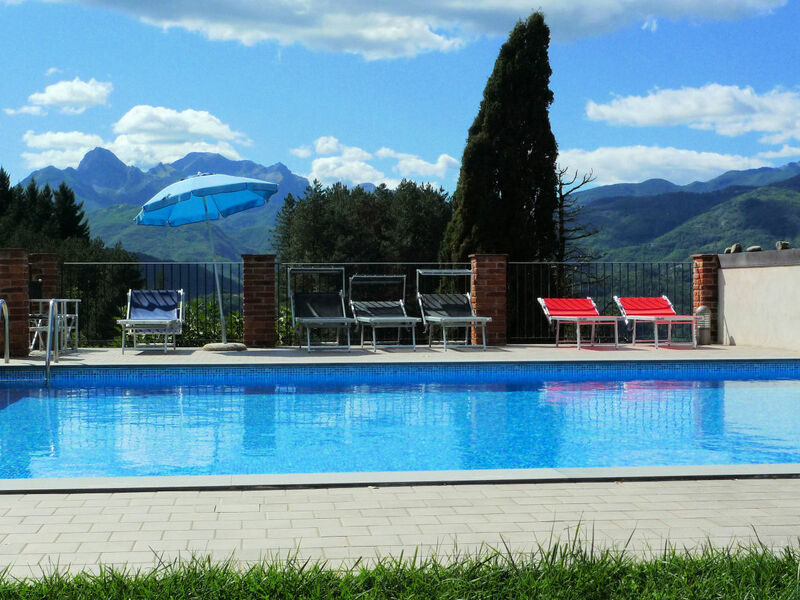 Villa Fosciana is in the National Park of the wonderful Garfagnana area, arguably the most scenically beautiful part of Tuscany. 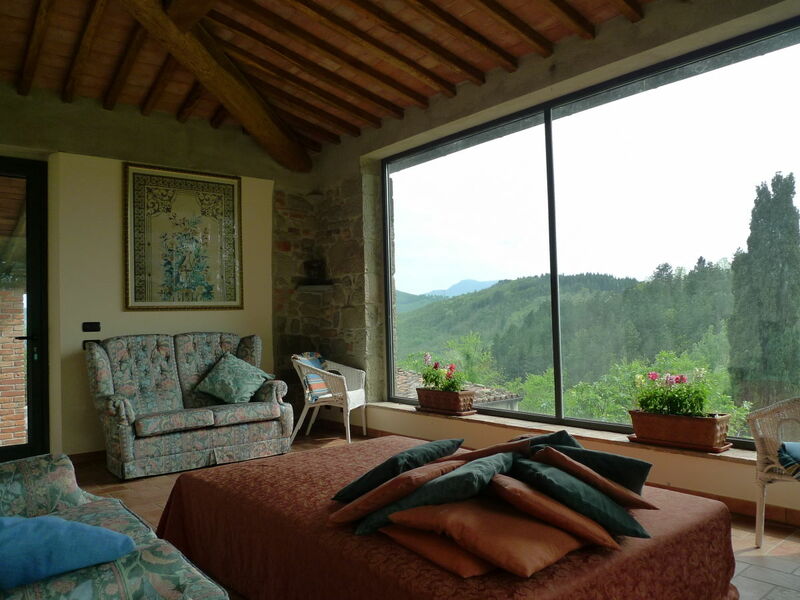 The most striking aspect of the restoration of the house has been the creation of the enclosed terrace, now part of the living area, which has 2 walls almost entirely constructed of enormous windows, giving a dramatic view of the Garfagnana, and the fantastic sunsets which can be observed from this part of the valley. 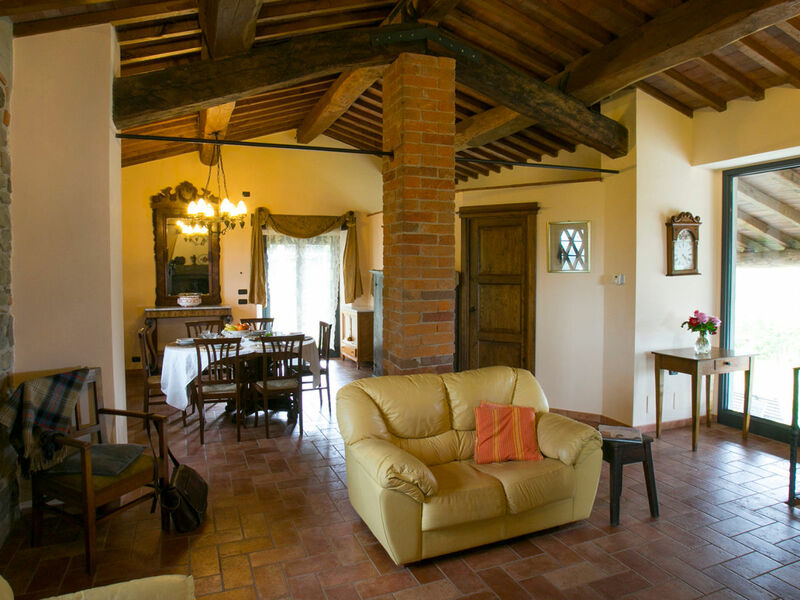 The main part of the large living room has an imposing open fireplace, comfortable and stylish furniture, an elegant dining table and small, fully equipped modern kitchen. 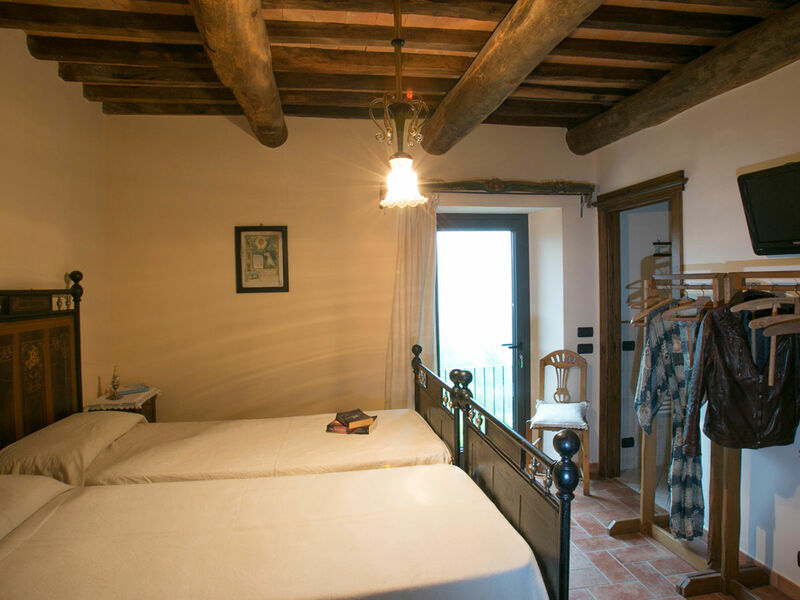 There are 3 lovely bedrooms, 2 double and one twin, all with en-suite bathrooms and doors to the sun terrace. 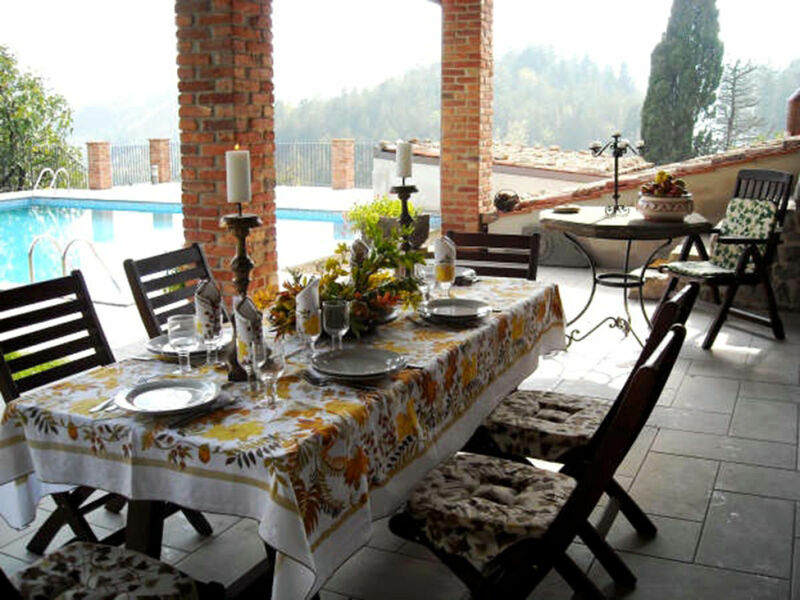 What really makes Villa Fosciana different from other holiday villas in Tuscany with pools are the extensive grounds which hold chestnut and alpine woods, fruit orchards, olive groves and cultivated terraces. 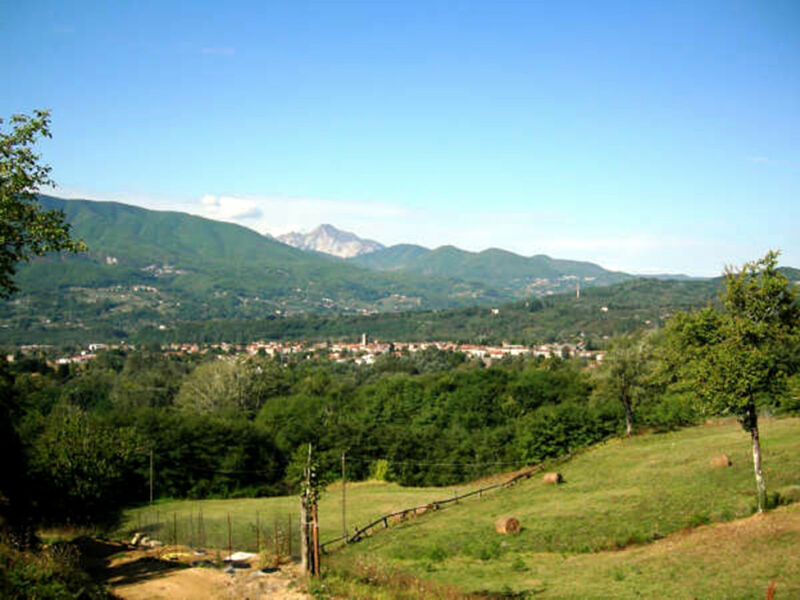 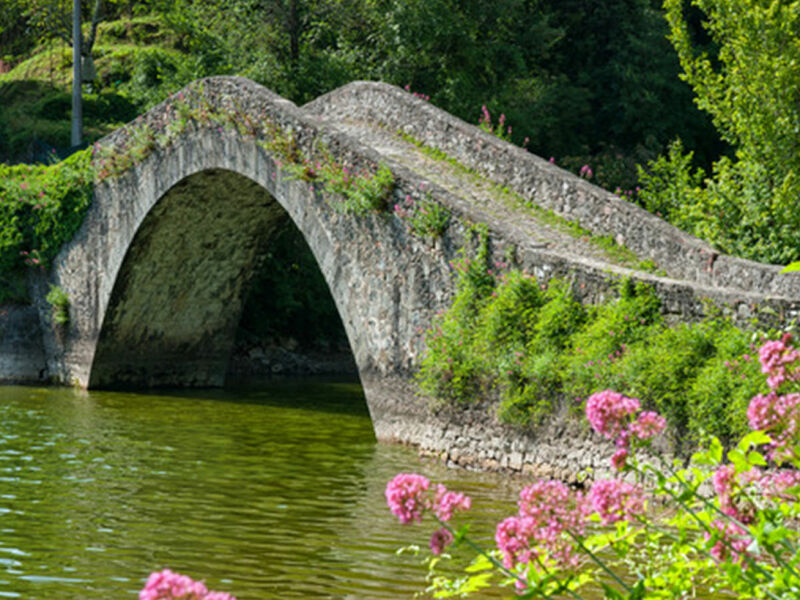 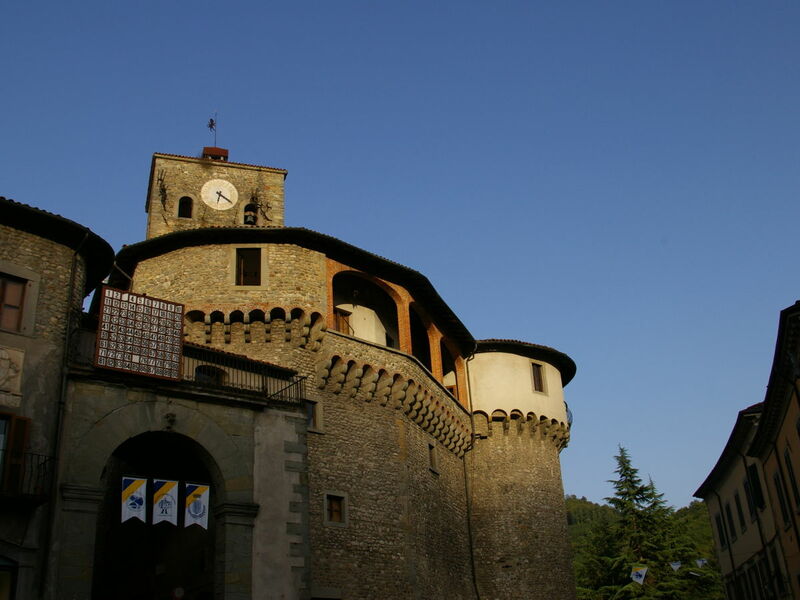 There are paths throughout, giving access to a private, romantic and safe natural environment, with the whole range of the unique mix of flora and fauna which can be found in the Garfagnana. 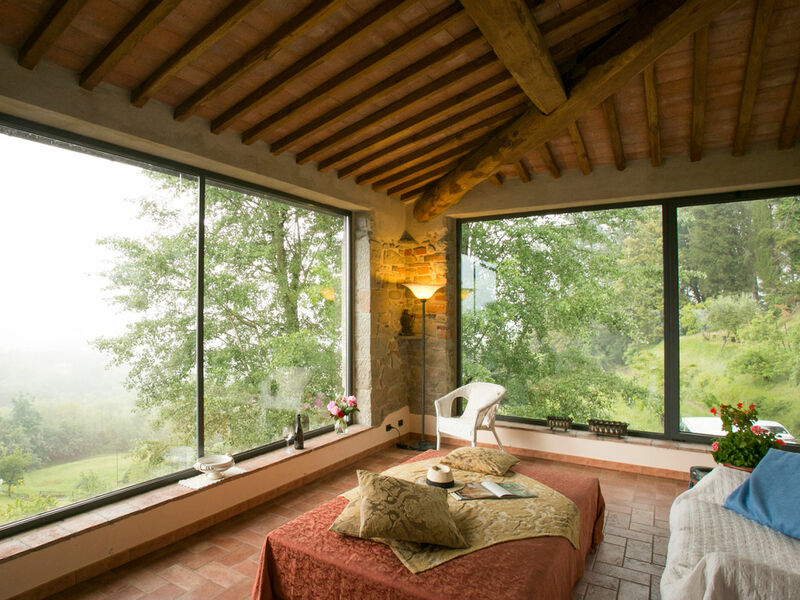 A farmer lives close by and can be found tending the fields and forest. 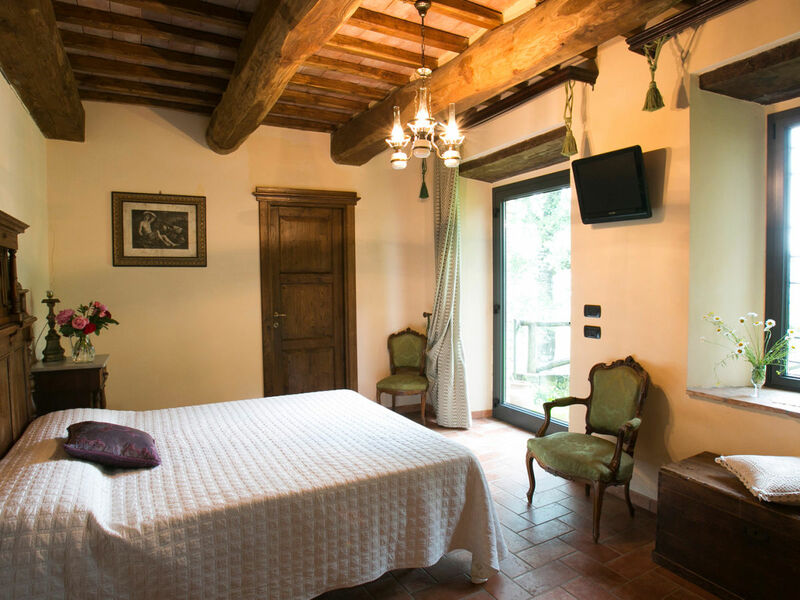 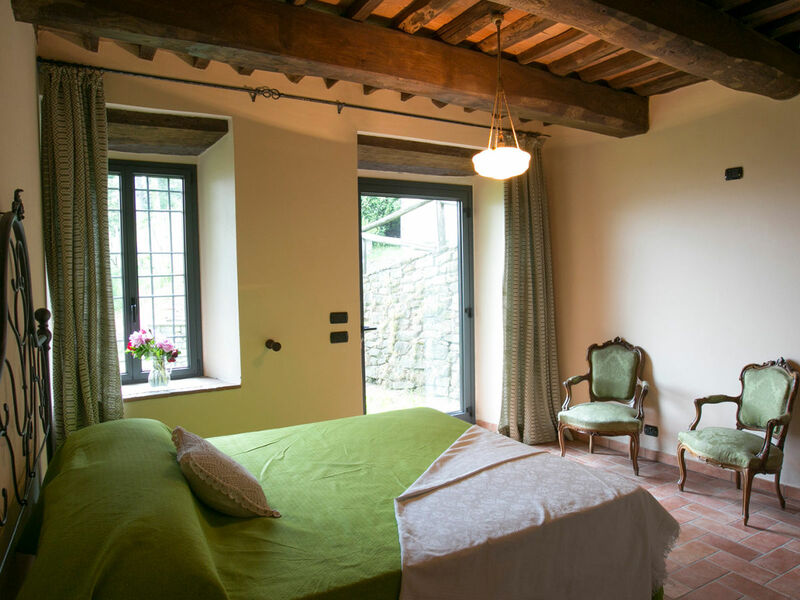 Reached by a tree lined avenue, the Villa Fosciana has been beautifully restored preserving the ancient chestnut beams and terracotta floors typical in Tuscany. 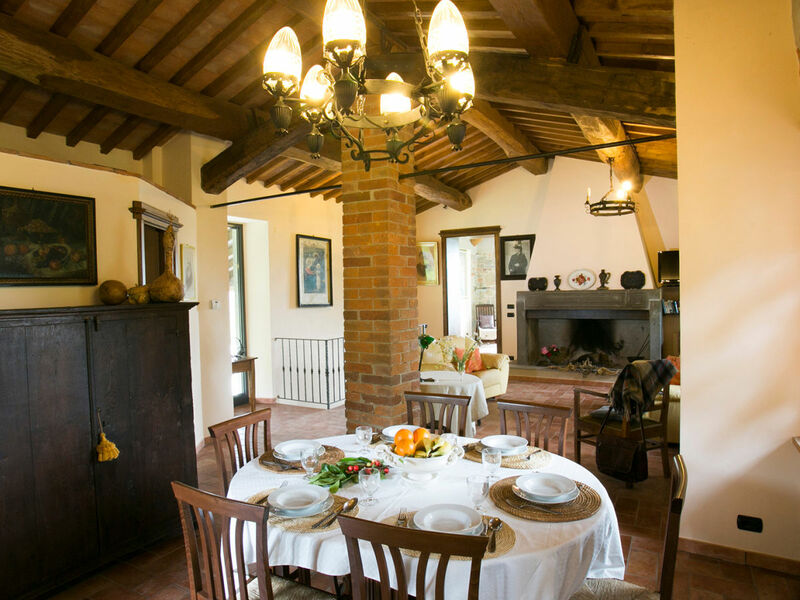 The villa is furnished with taste and elegance throughout, with interesting antique furniture. 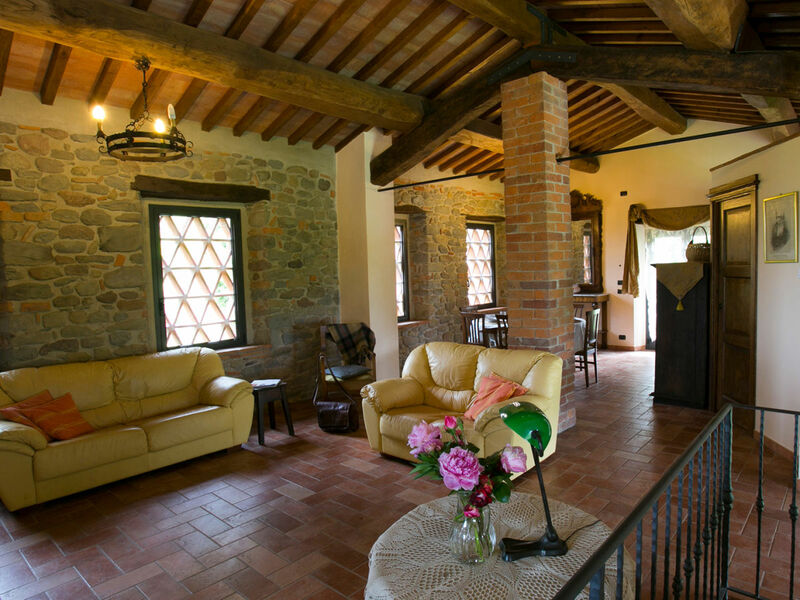 As the estate has been owned by the family for centuries, portraits of their ancestors adorn the walls, showing a strong link not only with an aristocratic past but also with the rustic ambiance of the simple rural Garfagnana life. 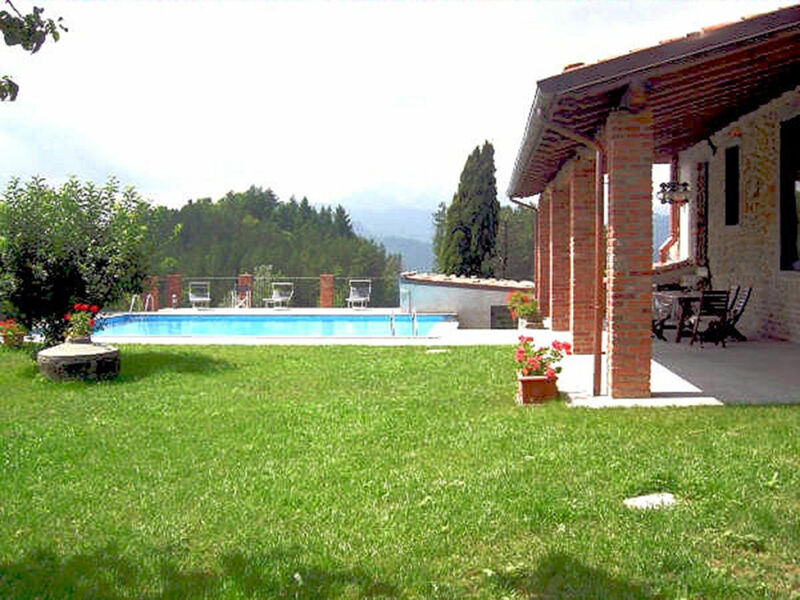 The owners will meet you on arrival. 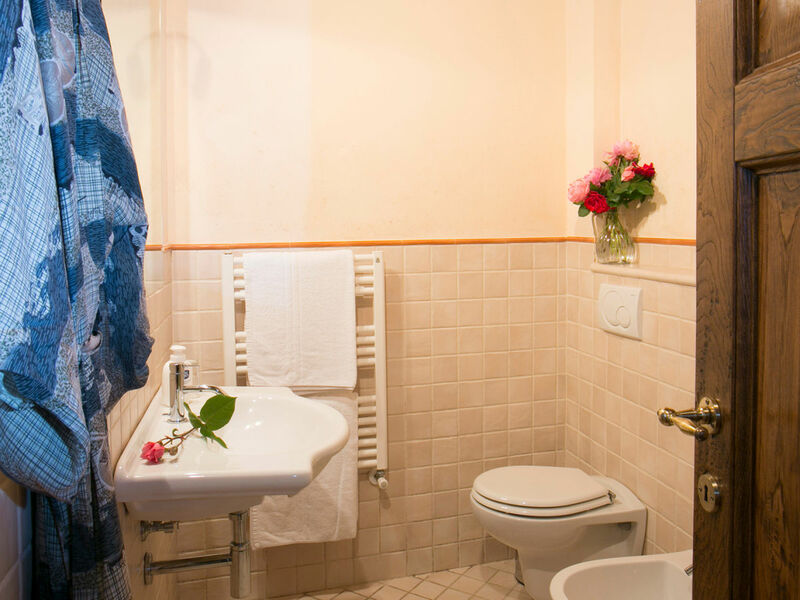 Alternatively, if they can not meet you, keys will be arranged to be left somewhere agreed in advance.